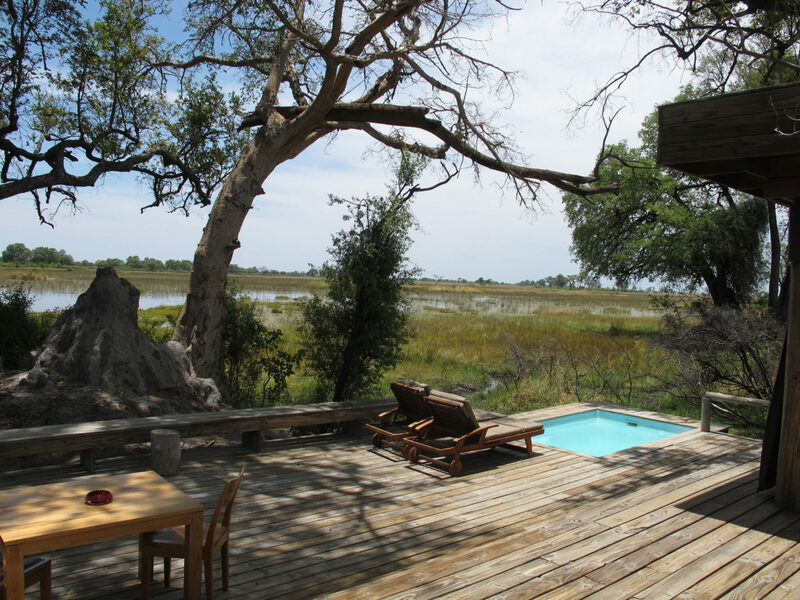 A luxury camp situated in a private concession in the extreme north of the Delta. 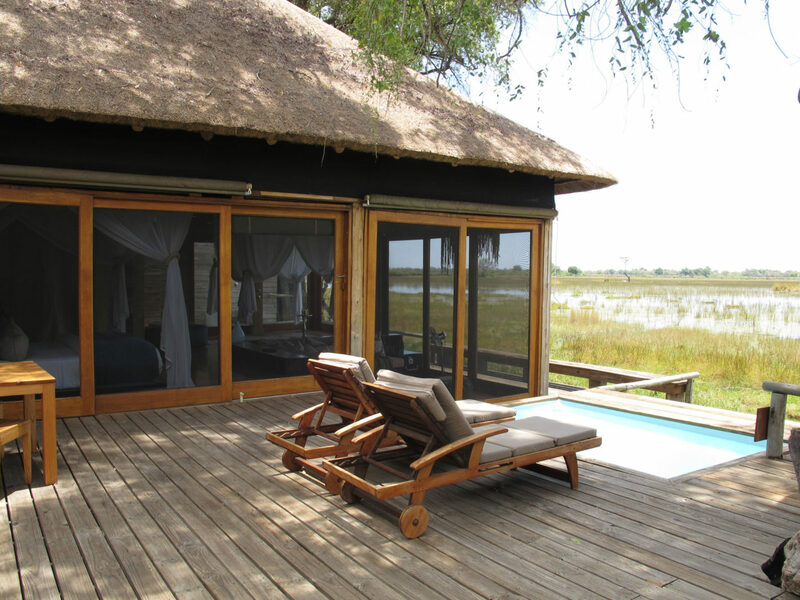 Vumbura Plains is a luxury camp situated in a private concession in the extreme north of the Delta. 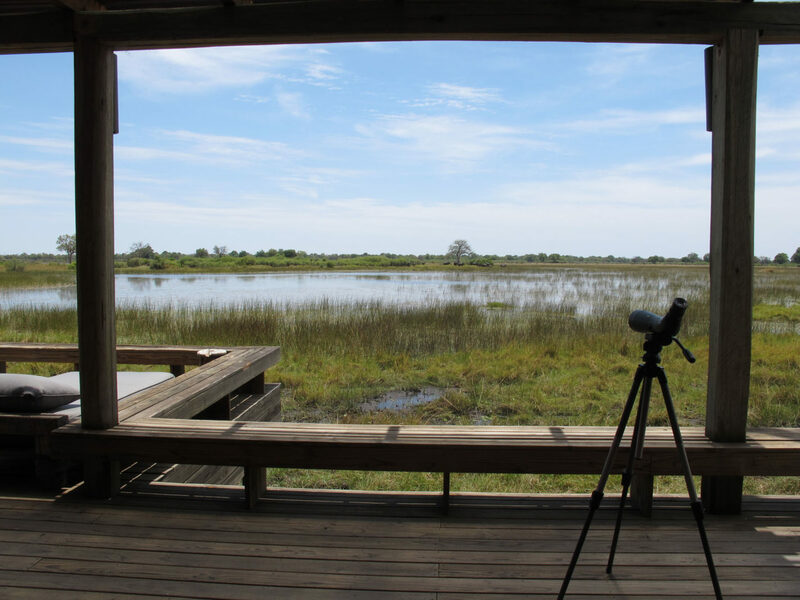 The concession, which is leased from the neighbouring community, includes a wide variety of habitats, diverse wildlife and an enormous traversing area of 60,000 hectares (130,000 acres). 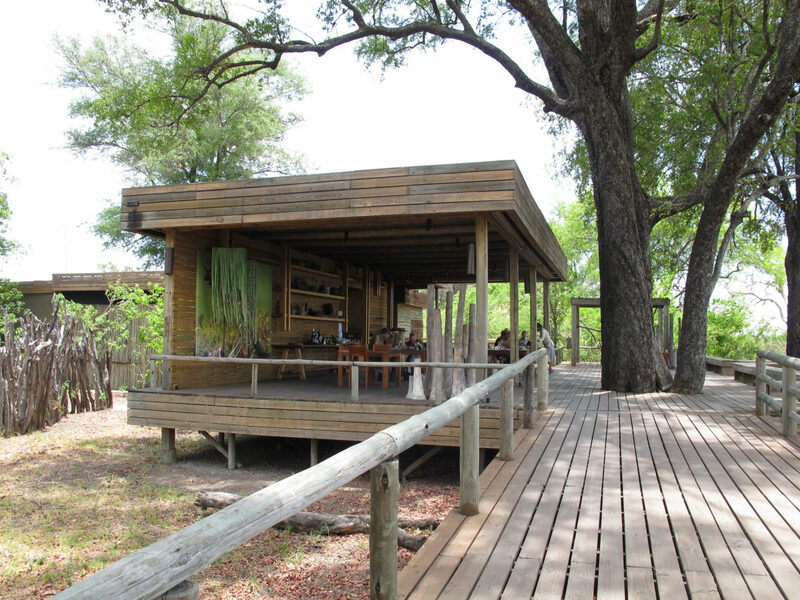 The camp comprises two separate seven-roomed satellite camps, each with its own raised dining, lounge and bar area beneath a canopy of cool, shady, indigenous trees and with a magnificent vista across the floodplains. 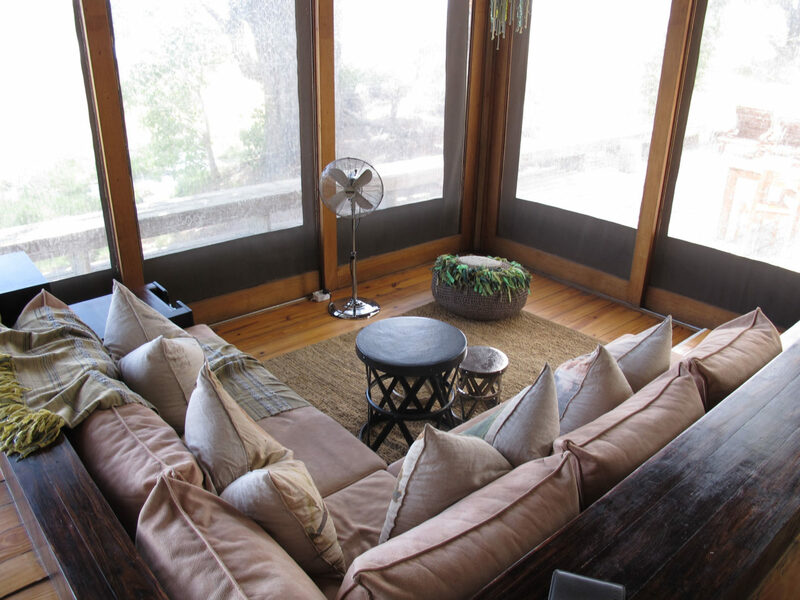 A stargazing deck with comfortable cushions protrudes into the floodplain, and includes a campfire area. 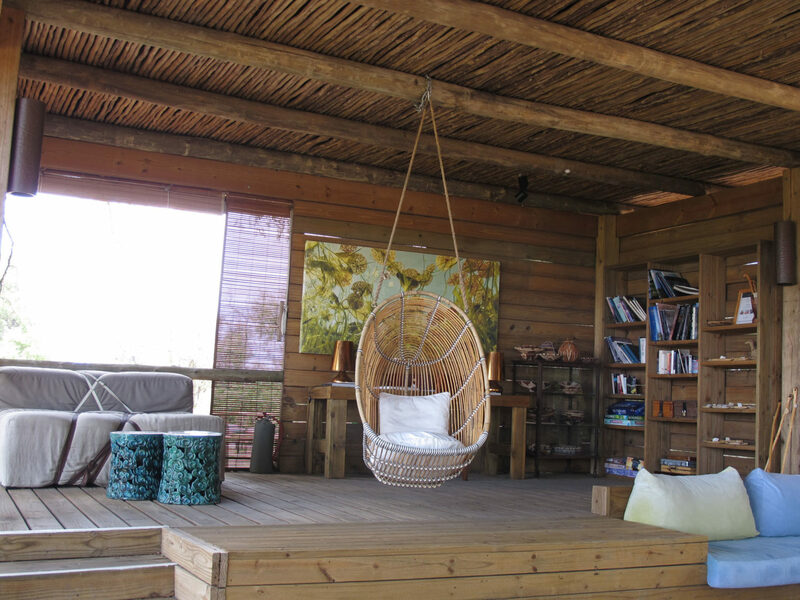 Each large, luxurious room is raised off the ground on wooden decks and comprises a bedroom, lounge, bathroom with indoor and outdoor showers, plunge pool and ‘sala’ – a comfortable area to lie and relax, watching the waving grasses of the floodplain while spotting birds and wildlife wandering past. 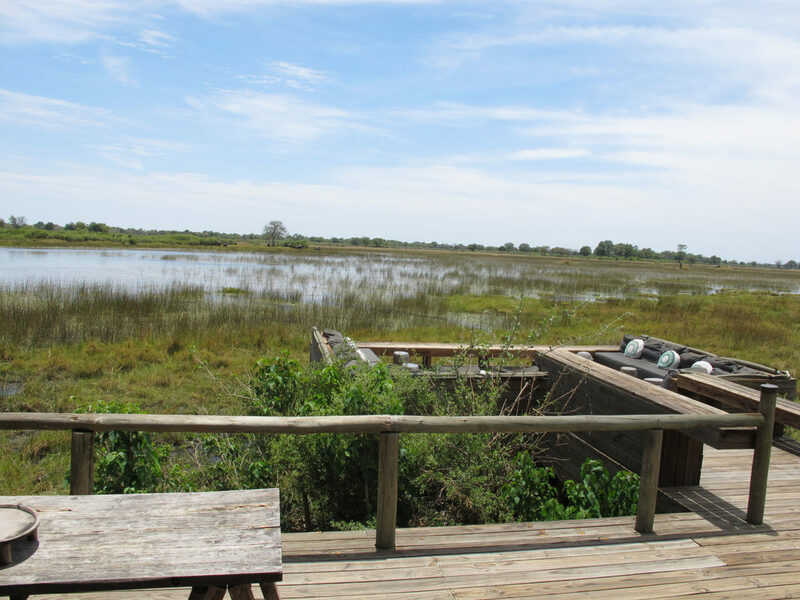 Vumbura Plains offers both land and water based activities, principally nature viewing in varied habitats in open 4×4 vehicles, nature walks (on request, which requires a special guide), mokoro trips and boat excursions. Whilst exploring the spectacular ecology of this area, one can enjoy close-up viewing of lion, leopard, elephant, cheetah and buffalo along with all the abundant plains game. 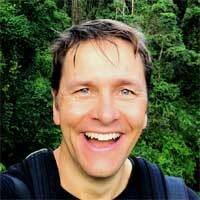 Birding is fabulous here with immense species diversity in mind-boggling numbers. 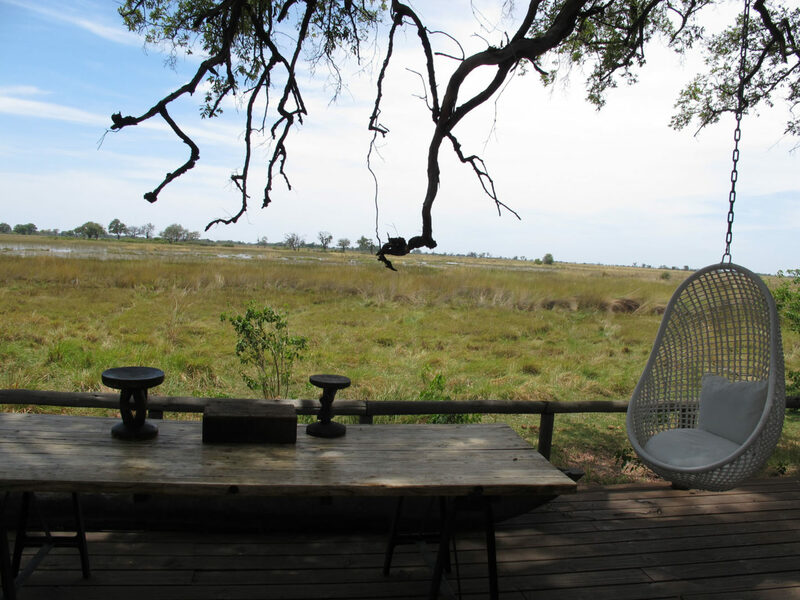 What makes the Vumbura concession so unique is its position on the extreme north of the Okavango. It encompasses such a wide variety of habitats and species that it has representatives of just about every animal that occurs in the Okavango biome. Large main area with bar, dining room and lounge, and a lower level lounge area around a welcoming fire pit. Massages are available. An exceptional mix of both land and water species including lion, leopard, elephant, cheetah and a wide range of water birds, reed frogs etc. Game drives, night drives, walking safaris and mokoro excursions included on a shared basis. Treat yourselves to a balloon safari for an aerial view of the great landscape and wildlife of the Okavango Delta in complete silence.